Welcome to USA Holster we thank you for stopping by. All of our items have been field tested so you can buy with confidence knowing your buying a great product. 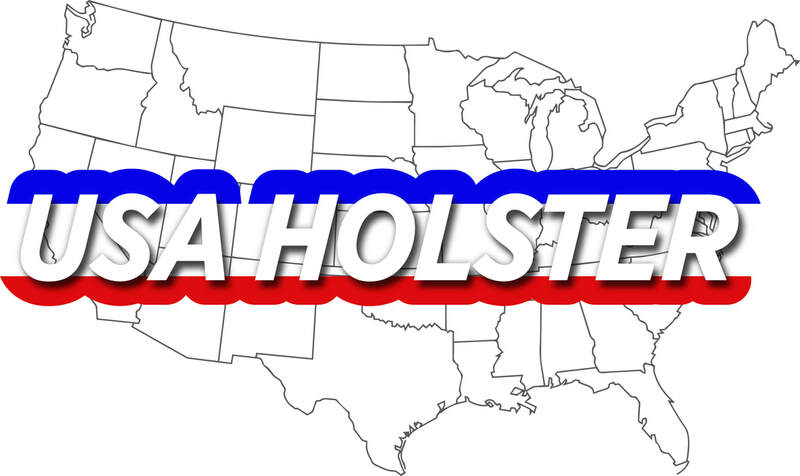 USA Holster is your source for quality IWB, OWB, ankle, shoulder , tactical, leg holsters and more. 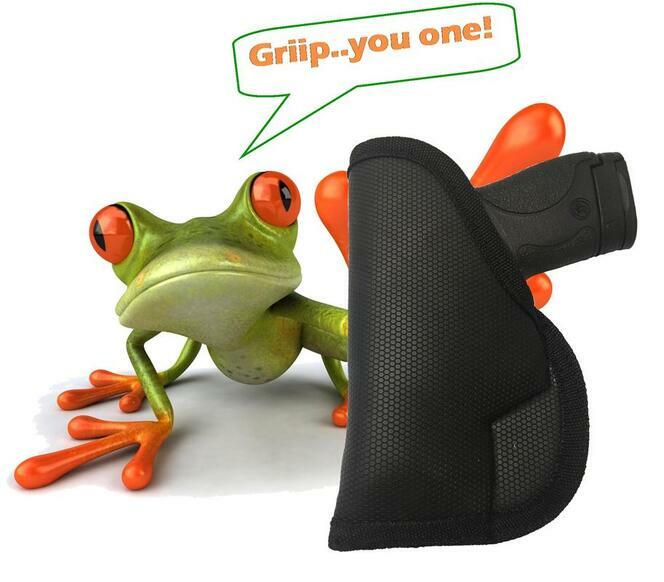 ​The Gripper holster will grip to most all surfaces making it great for inside the waistband, pocket, car dash and many more. 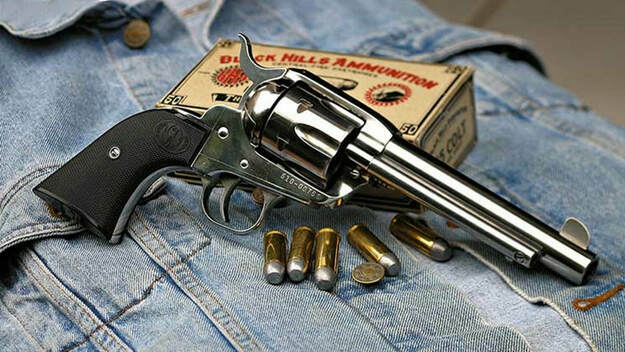 It is ambidextrous making it a right or left hand holster. The Gripper has very unique material unlike anything on the market with thousands of gripers. 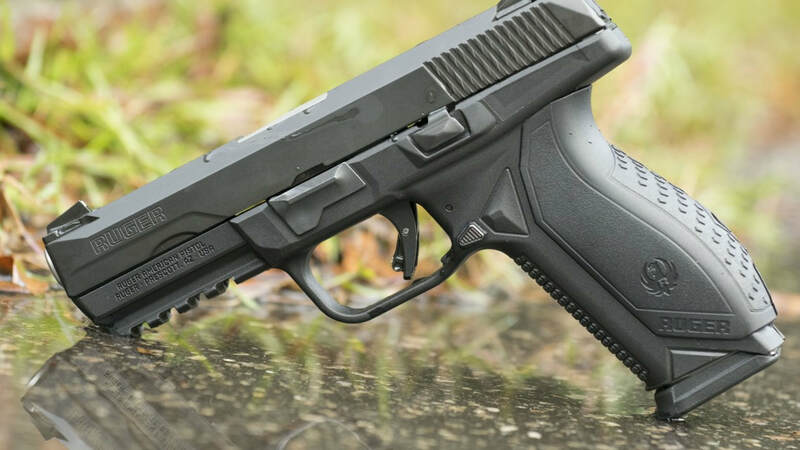 It will grip to most all surfaces making this the best gripping holster on the market.